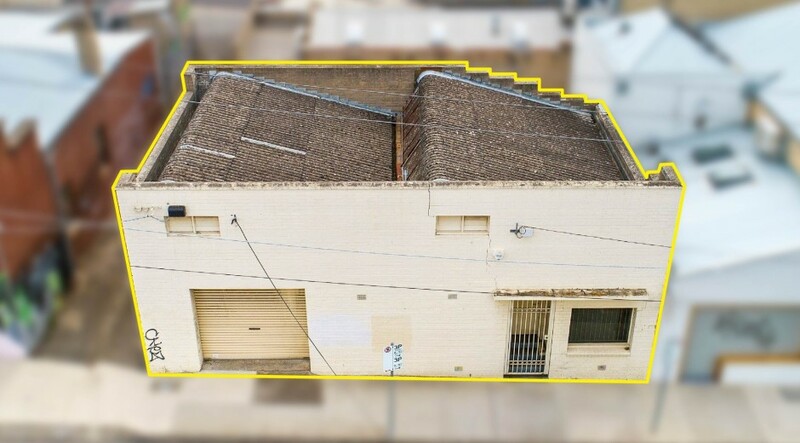 On offer, is a development opportunity that currently has a warehouse style single story brick building comprising of 2 main rooms. 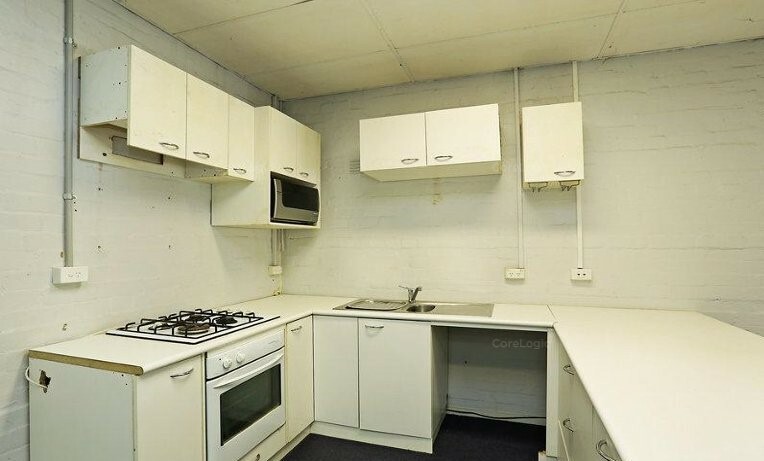 One room features concrete flooring and the other old-style timber boards. 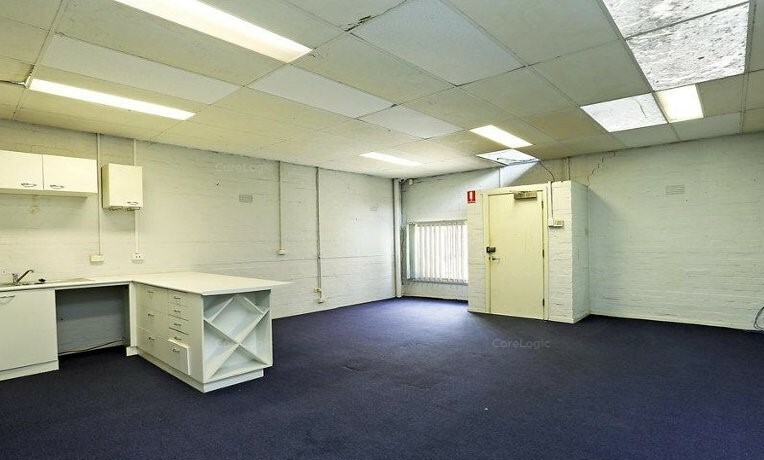 The discreet building area is 90m2 (approx. 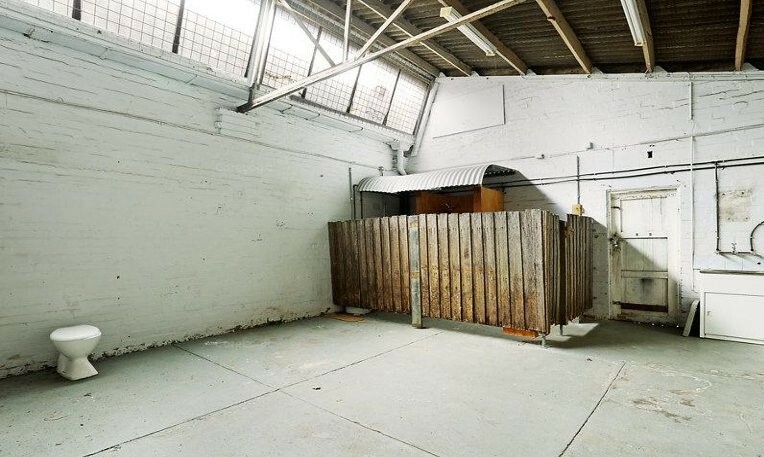 ), site area 150m2 (approx. ), frontage and side access, with zoning – Activity Centre Zone. 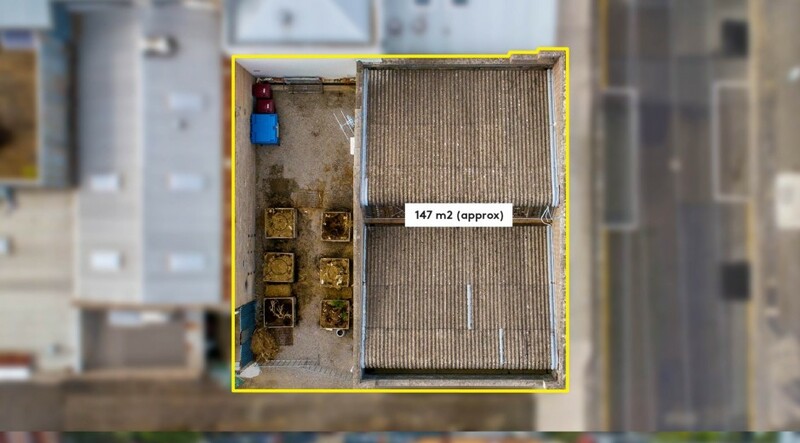 This property opportunity has council approved plans for the construction of a five-level development and additional underground car park. The design incorporates an entry level, with lift and stair access to the first floor of commercial space. The following 3 levels are individual single level apartments with a further two Levels of penthouse living and a rooftop terrace and garden. 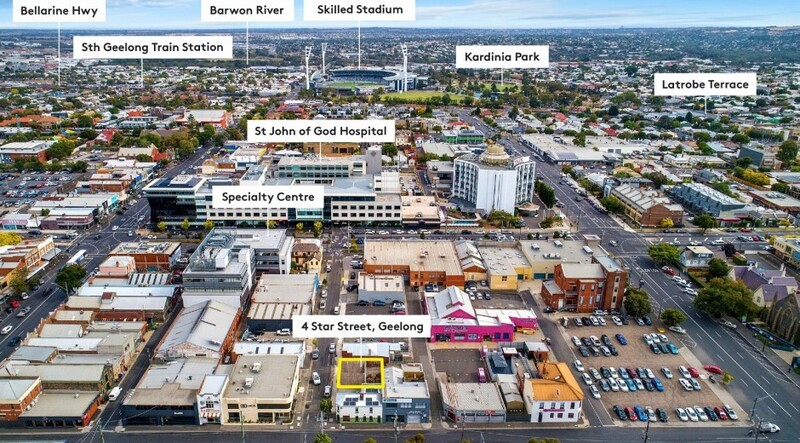 In the heart of Geelong’s Medical Precinct, this New York inspired project brings a new brand of luxury to Australia’s fastest-growing regional city. 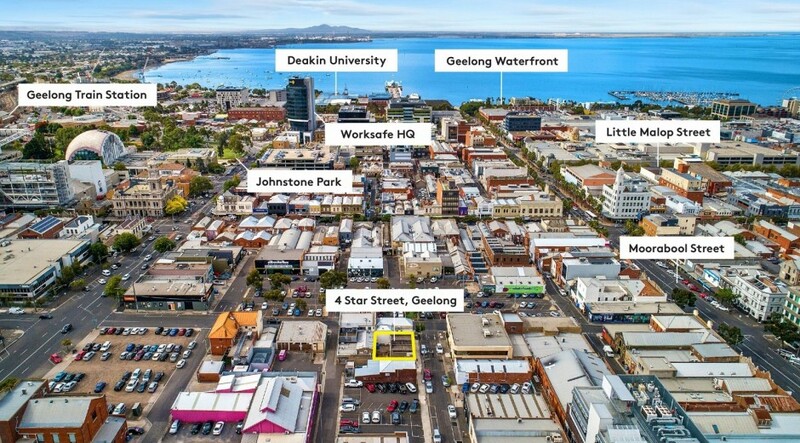 On offer is this amazing project which allows for the construction (Plans approved) of a commercial ground level office/consulting suite, three levels of two-bedroom, two-bathroom apartments plus the penthouse suite which includes, roof top living to enjoy stunning Bay views. The development has been designed by renowned architect firm Tecture, who have created functional, generous sized floor plans, with spacious interiors, exceptional natural light, boasting only the highest-quality materials, fittings and finishes. Create a life of luxury and unparalleled comfort at “Brooklyn Loft project”. 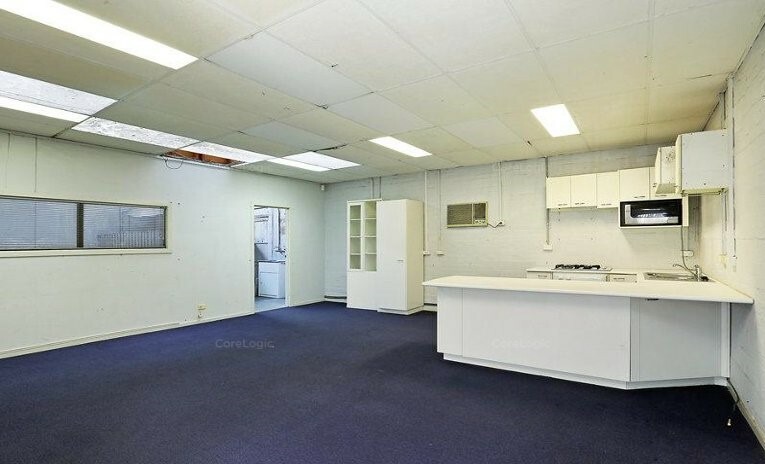 Located metres from St John of God Hospital and St John of God Specialist Centre, approx. 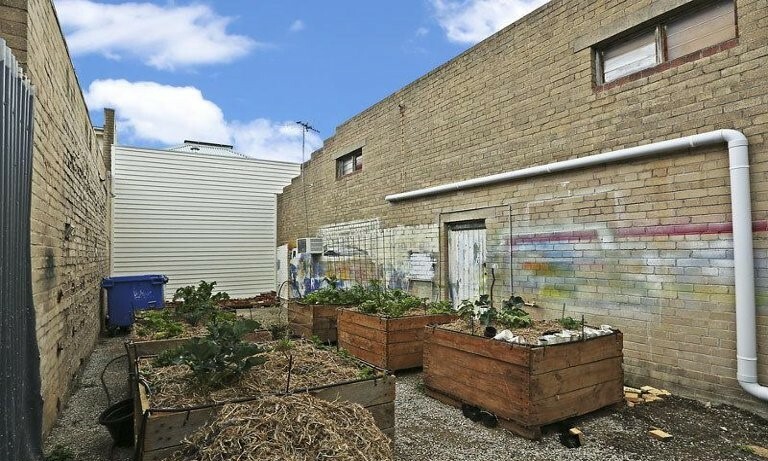 500 metres from the waterfront, the art precinct, the vibrant culinary scene of restaurants, cafes and shopping provides a level of culture and excitement yet to be seen in Geelong. 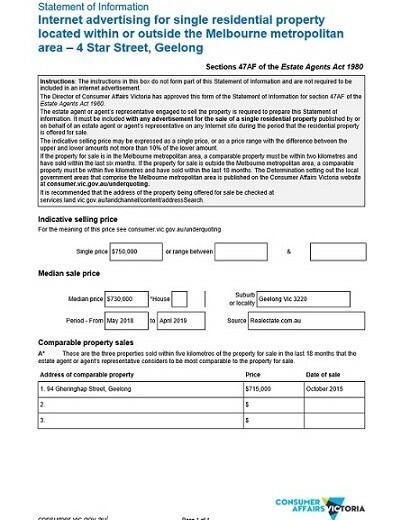 For approved plans and projection information please contact to discuss further.